As the city prepares for the warm weather seasons, the music industry is getting geared up for even hotter releases from some of the industry’s most talented, rising artists. 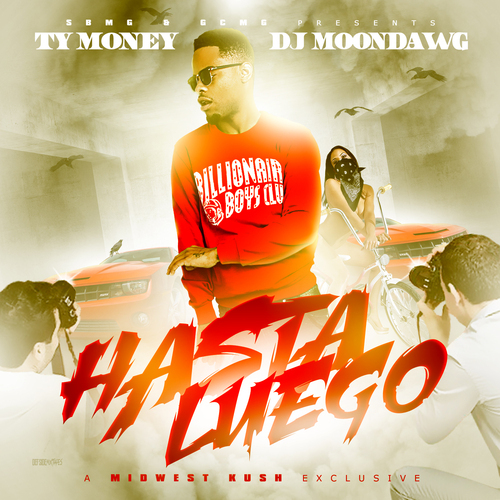 Emerging at the forefront of the Hip-Hop scene, Chicago’s Ty Money is blazing the airwaves with the brand new project “Hasta Luego” hosted by legendary DJ Moondawg! This mixtape is packed with banger after banger, with singles such as “Bad Luck”, “United Center”, and of course the title track “Hasta Luego”! Be sure to download this new music today!